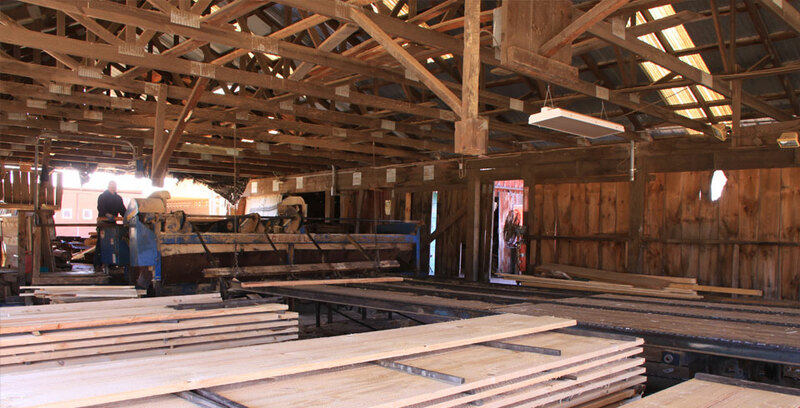 Meltz Lumber in Mellenville was begun by Emil Meltz, Sr. in 1946 producing 2500 board feet per day with a handset sawmill powered by a car engine. 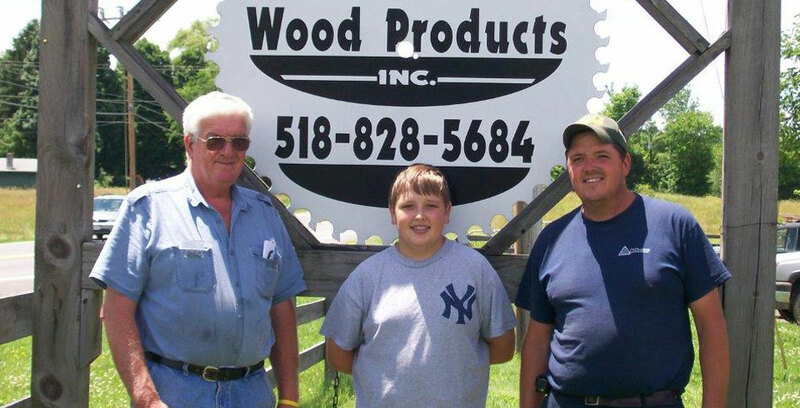 We are currently a third generation company producing 16,000 board feet of hardwoods per day utilizing computerized circular and band saws. 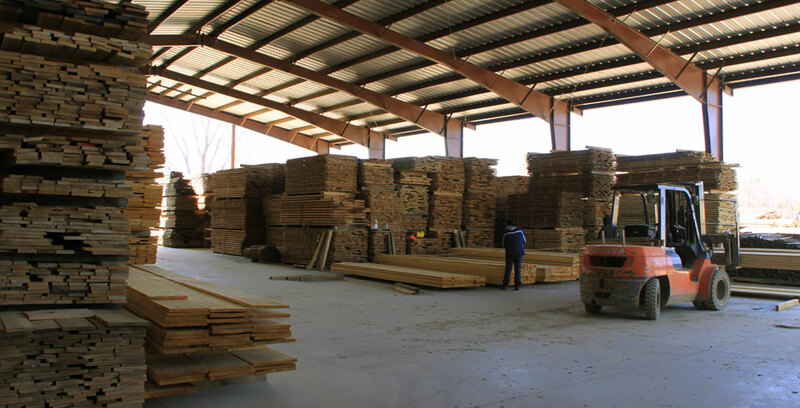 Meltz Lumber produces 4 million board feet of lumber per year. The majority of lumber is exported to foreign markets but oak is available for retail purchase. 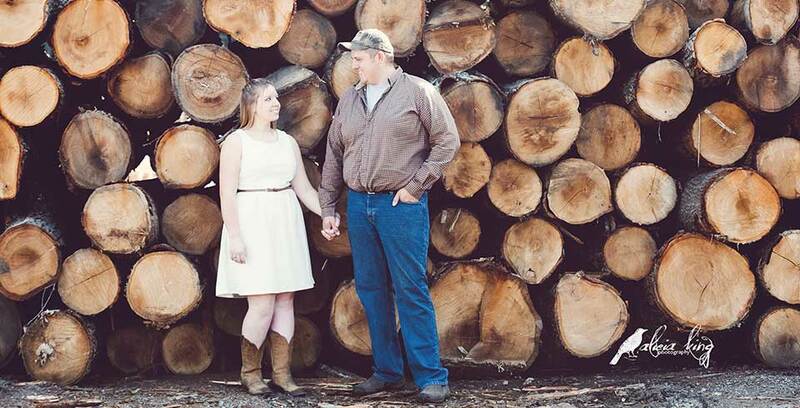 The Meltz Family started Ghent Wood Products in September 2003, following the purchase of Tipple Logging & Lumber. Ghent Wood Products, we currently produce 2 million board feet of soft woods, pine and hemlock per year. Ghent Wood Products produces both standard and custom size pine and hemlock boards and beams, finished lumber including S4S in various sizes, paneling, siding and flooring. We also carry kiln dried hardwoods. All rights reserved 2014-2018. Ghent Wood Products & Meltz Lumber. Site by Thorunn Designs. Ghent Wood Products. 1262 Rte. 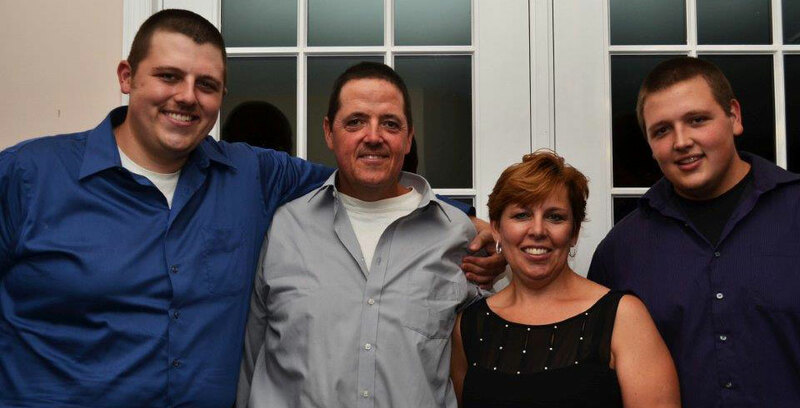 66, Ghent, NY. (518) 828-5684. Meltz Lumber. 483 Rte 217, Hudson, NY. (518) 672-7021.